Synchro Arts Vocalign. For, you know, aligning dialog and stuff. It needs ProTools. 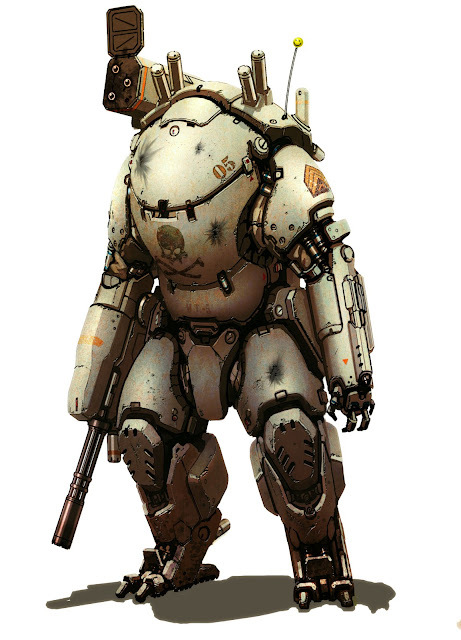 This groovy mech suit which I've already blogged. A fascinating article on lead in gasoline and crime rates. Because you need to see this again, that's why. Didn't I already blog this baby hippo? 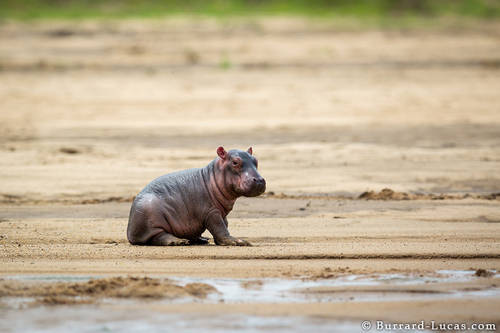 I think I already blogged this baby hippo. Die Königin Mars und ich.